According to latest reports, Trivikram Srinivas felt that a veteran actor who is a familiar face would bring in a lot of value to the film and hence they roped in Naga Babu. 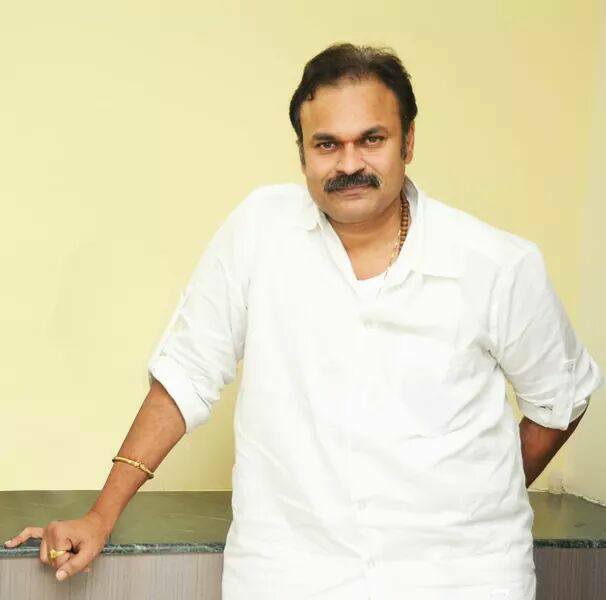 For the first ever time, actor-producer Naga Babu will share screen space with Jr NTR in the upcoming film Aravindha Sametha which is being directed by Trivikram Srinivas. Jr NTR hasn’t worked with Naga Babu till now and fans of the both the families will be much excited about this. According to latest reports, Trivikram Srinivas felt that a veteran actor who is a familiar face would bring in a lot of value to the film and hence they roped in Naga Babu. The shooting of the film is currently underway in Hyderabad and the makers are yet to confirm the release date. Pooja Hegde will be seen playing Jr NTR’s love interest in Aravindha Sametha. The actress too recently joined the shooting schedule in Hyderabad and scenes involving herself and Jr NTR are being canned currently. This will be the first time that Pooja Hegde will be sharing screen space with Jr NTR and will be one of the biggest projects in her career. Jr NTR’s efforts in getting into a shape for his role in Aravindha Sametha shows off in the poster and fans of the young tiger will be much excited to know more about the film. The title, Aravindha Sametha, is not something you would hear when we are talking about commercial potboilers in Tollywood and hence, has created huge excitement around the film. Jr NTR’s fit and muscled body in Aravindha Sametha will surely go viral and make fans a happy group.